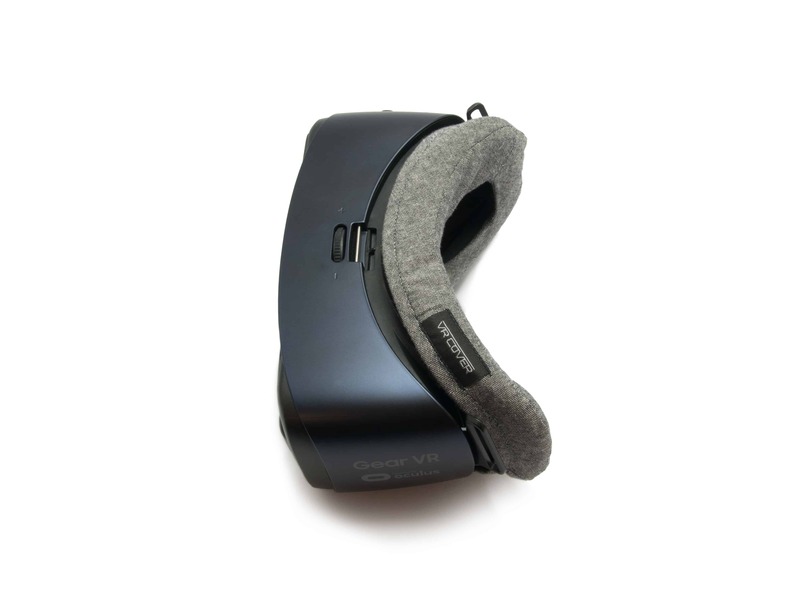 The waterproof Gear VR foam replacement can be used as replacement for the original Gear VR face foam cushioning. It is made using a soft leatherette, similar to what is used for high quality headphones, and is easy to clean. 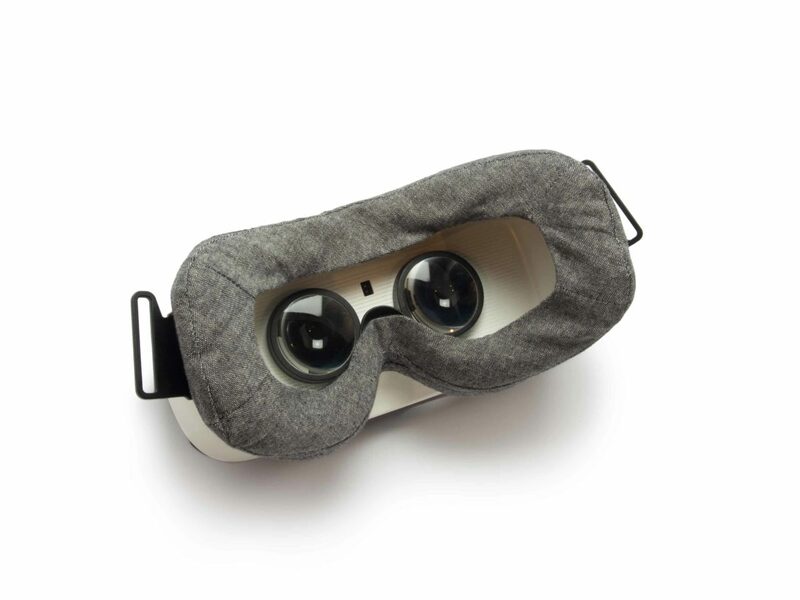 It functions like the original Gear VR face foam cushioning and is perfect for exhibitions, sport activities or demonstrations. Simply wipe down the foam padding with antibacterial wipes in between uses and the headset is good to go. 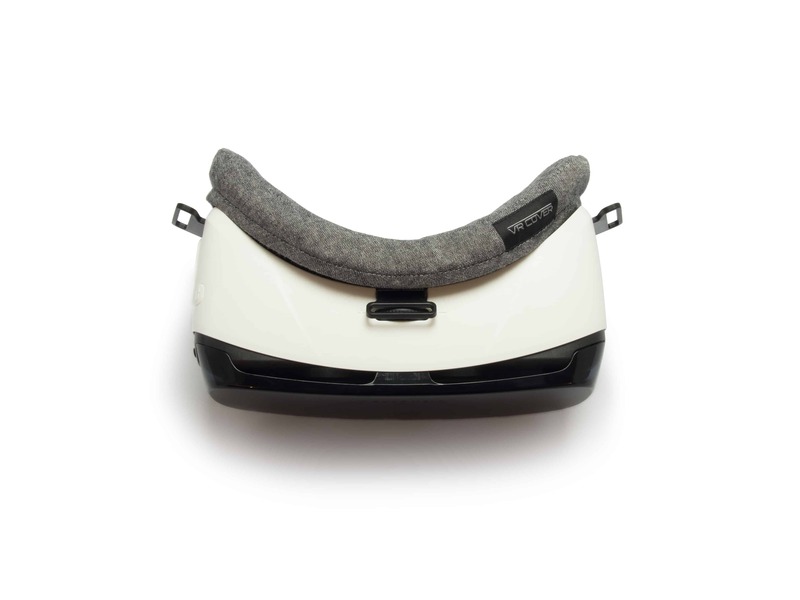 As well as improving hygiene, this foam replacement helps to block light-leak through the nose, making your VR experiences more immersive. 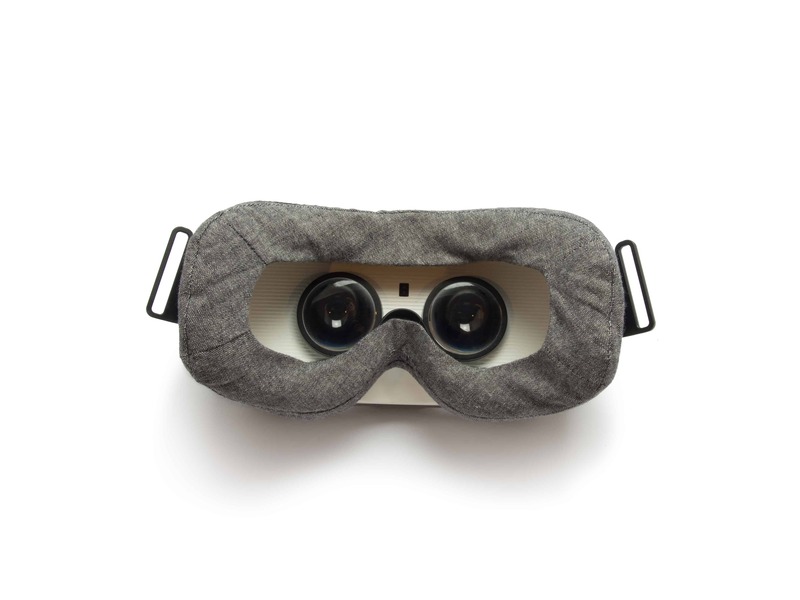 What is your Samsung Gear VR Consumer Version hygiene cover made out of? 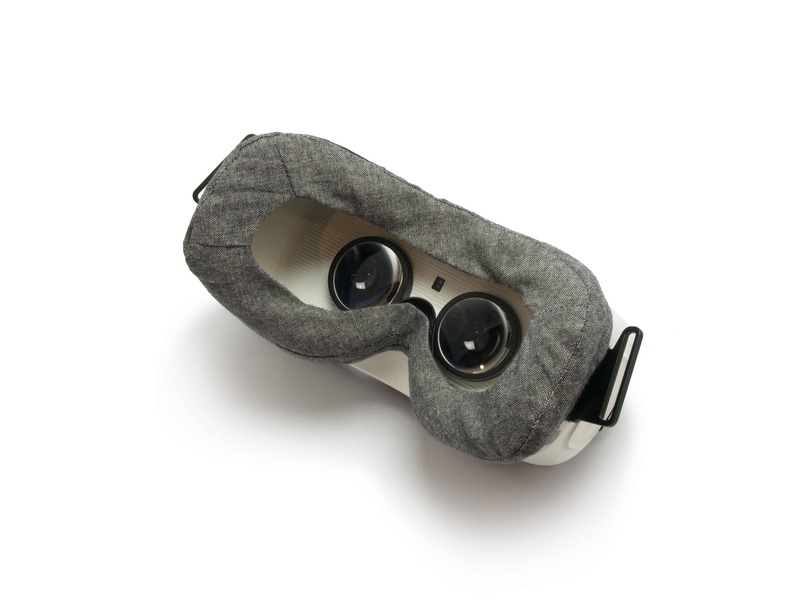 The VR Cover hygiene solution for the Gear VR is made of 2 layers of tight-knit 100% cotton. It provides a comfortable barrier against sweat and grime build-up while keeping your Gear VR facial interface cushioning clean. Is the Samsung Gear VR Cover easy to clean? Yes, it is made to be washed just like other clothing. The cover absorbs sweat and oil from people’s skin and should be washed on a regular basis. For the best care, we recommend machine washing on normal/cold setting and drying in shade. Can the Gear VR Consumer Version VR Cover absorb sweat during an active VR workout? Yes. This cover is very absorbent. 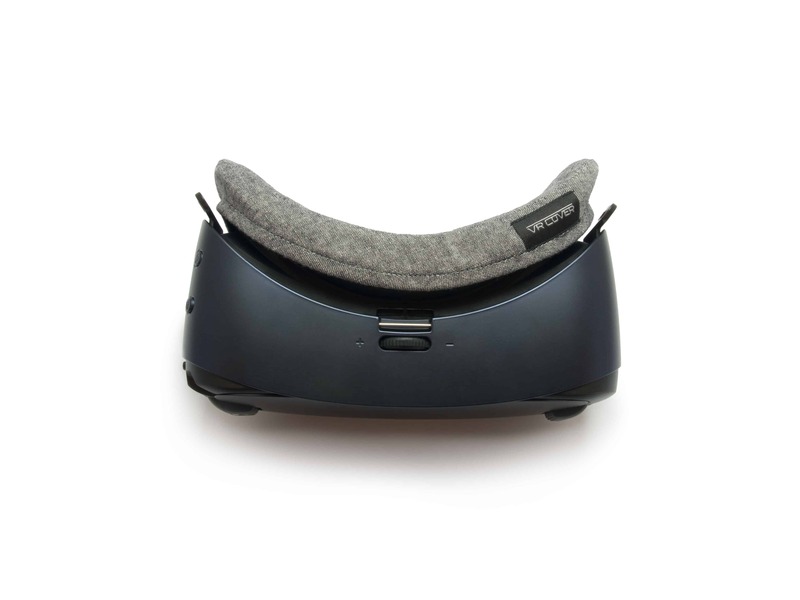 In fact, if that is what you are planning on doing with your Gear VR, you might actually want to check our other Gear VR hygiene solution, the Samsung Gear VR Foam Padding (Waterproof for Exhibitions / Sport) Consumer Version as the sweat can be wiped off with a cloth rather than having to be washed. 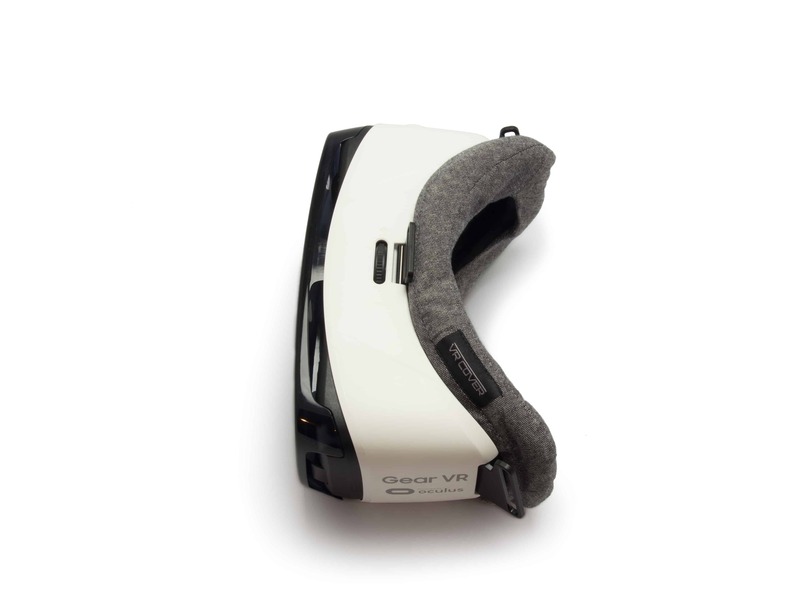 Will the Gear VR Consumer Version VR Covers work on the Innovator Editions of the Gear VR? No. The facial interface of the Innovator Editions is a bit smaller. Care Instructions: For the best care, we recommend the cover be machine-washed cold and hung dry.